S. M. Thayer is a pseudonym for an award-winning fiction writer and McDowell Fellow whose work has appeared in numerous publications and received several Pushcart Prize nominations. A native of New York, Thayer lived for decades in the Washington, DC, metropolitan region before moving to rural Virginia and earning an MFA from Virginia Tech. 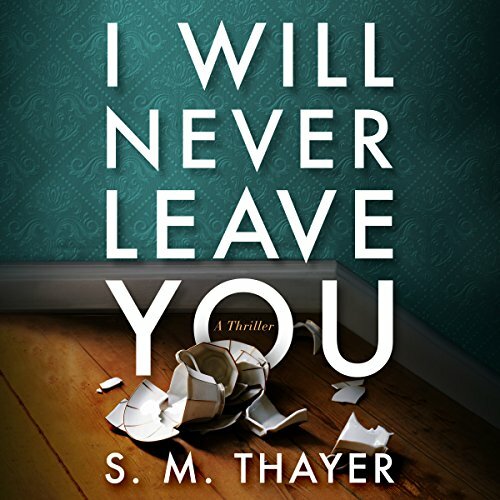 I Will Never Leave You is Thayer's debut novel.